I know Kim Kardasian can go too far with fashion, but still I love the way she carries herself and how she can tell the world everything she does. Recently she gave birth to her second child, a boy named “Saint West”. She is a complete fashionista, I love her makeup tips too. 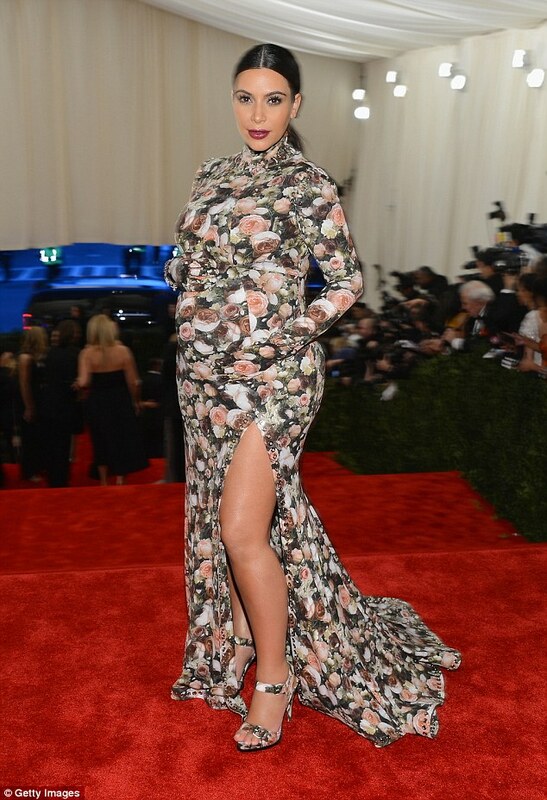 So when I thought of doing a post on maternity outfits, I wanted to post Kim’s best maternity looks. Skirt with a Peplum Top. Black again can be very flattering with loose fabric covering the waist. This entry was posted in Mothercare, Pregnancy and tagged Indian baby blog, Indian Mommys Blog, Indian mothers blog, Indian Parenting Blog, indian pregnancy blog, Indian Travel Blog, indian womens blog, maternity wear india, mommy fashion. Bookmark the permalink.